On an African safari most people are focused on the wildlife. And rightfully so, as Africa boasts some of the most impressive animals in the world. But, if you pause for a minute and look beyond the beasts, you will find another layer of beauty in the African bush. 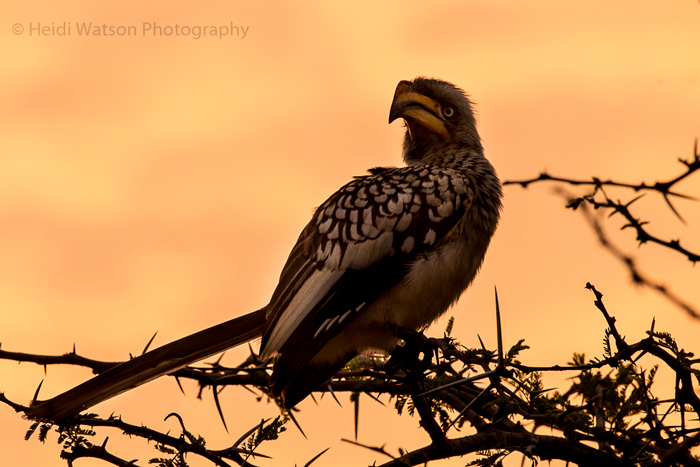 The dazzling variety of birds that can be seen on safari adds a whole new level of appreciation for Africa’s wildlife. 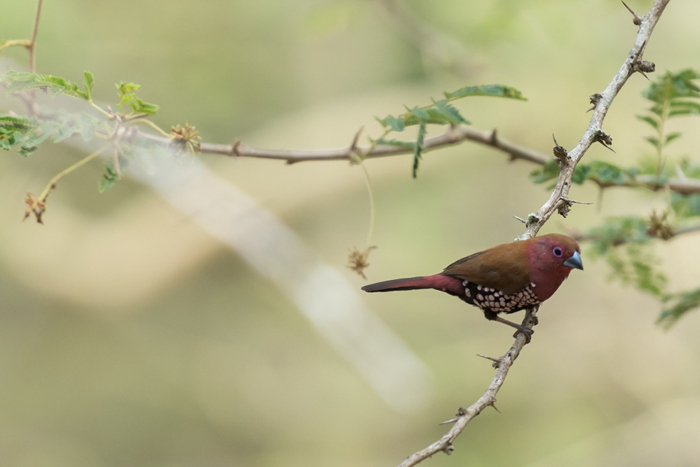 At Rhino River Lodge we are lucky to have some of the most beautiful and rare species of birds in southern Africa. 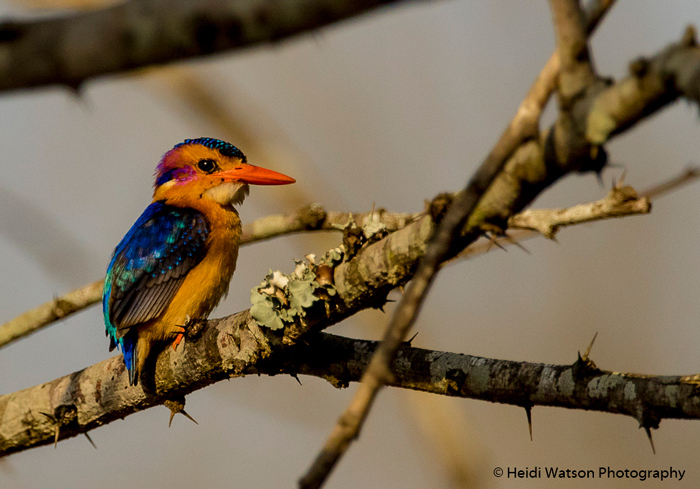 The colours of some species alone are enough to take your breath away. 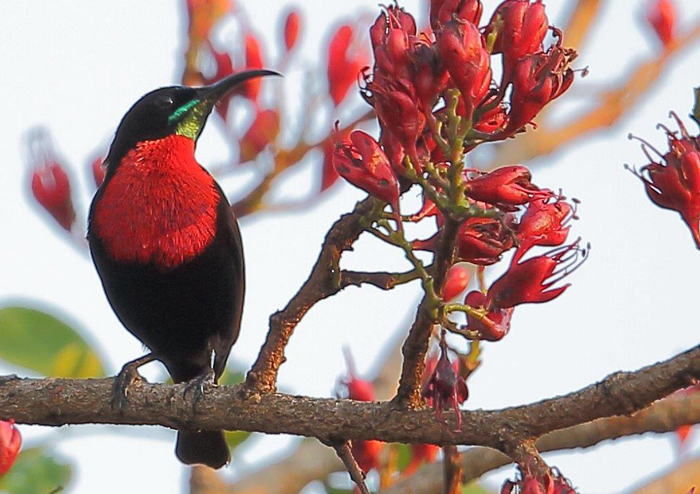 Scarlet-chested sunbird. Photo credit Malcolm Sutton. 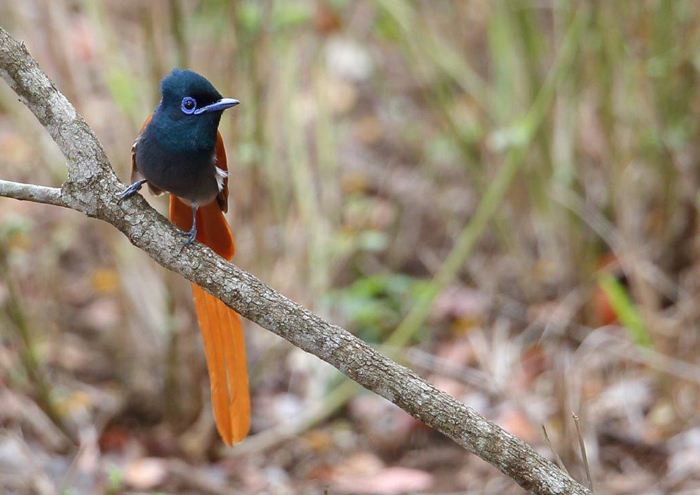 Paradise fly-catcher. Photo by Malcolm Sutton. 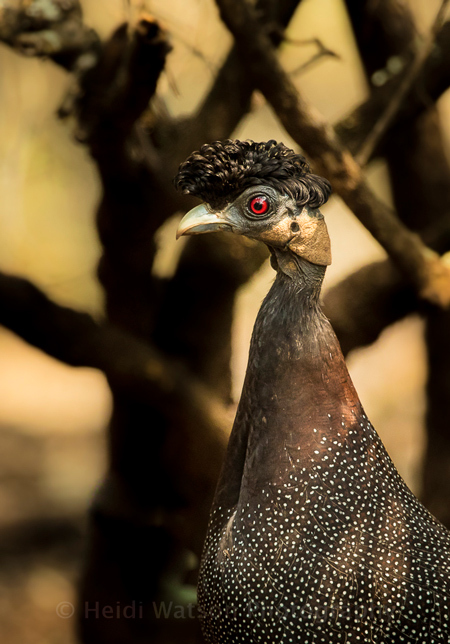 The sky isn't the only place on looks for birds on safari. Many species spend much of their time on the ground foraging and nesting. 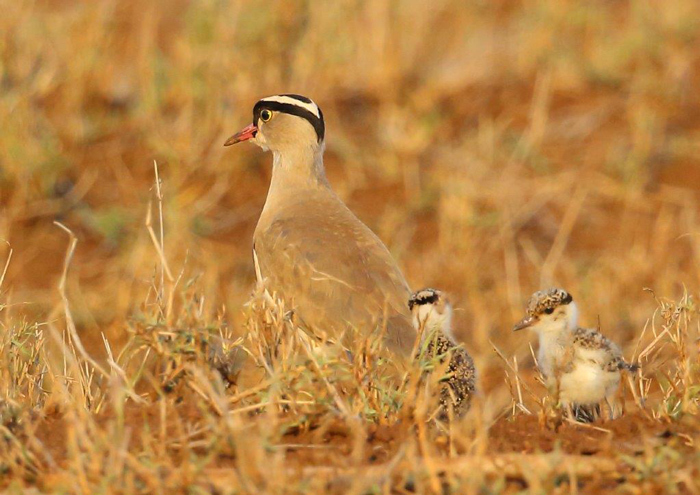 Crowned plover and chicks. Photo by Malcolm Sutton. 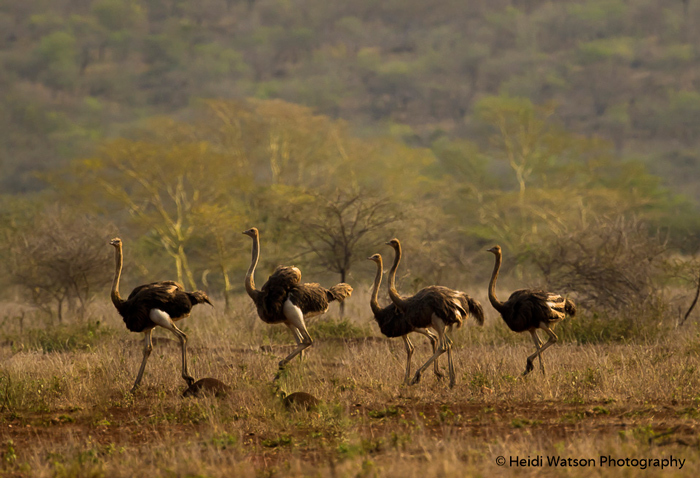 The ostrich, an African icon. Finally, there are those birds that everyone wants to see-the birds of prey. 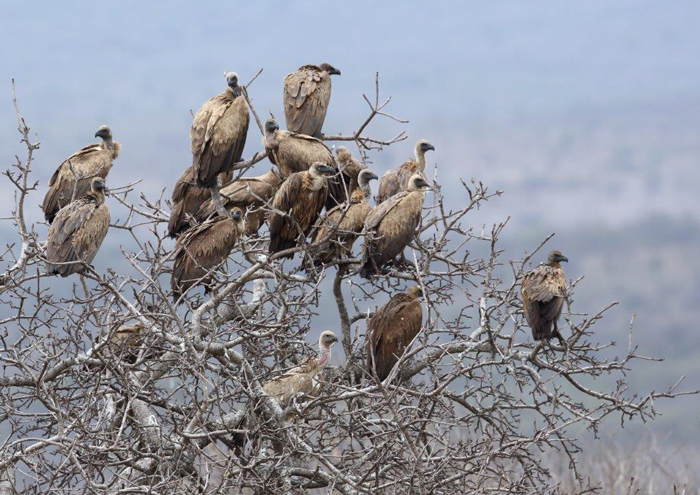 White-backed vultures. Photo by Malcolm Sutton. 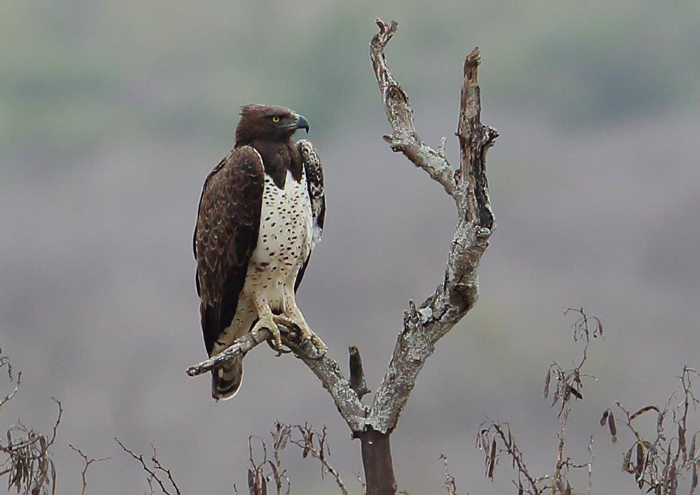 Martial eagle. Photo by Malcolm Sutton. Wahlberg's Eagle. Photo by Malcolm Sutton. 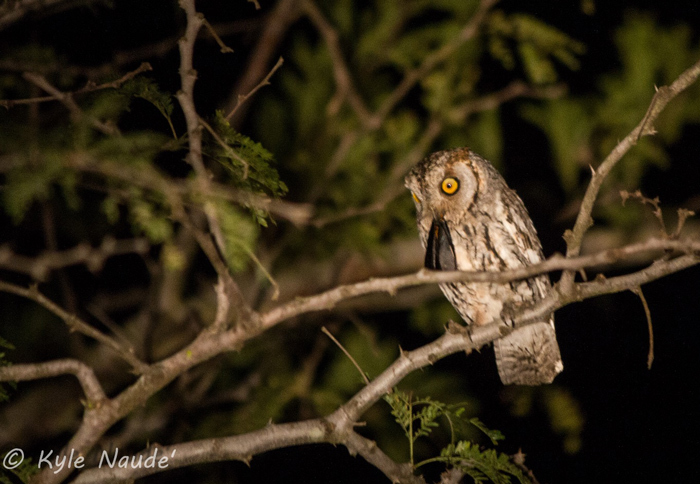 Scops owl. Photo by Kyle Naude. 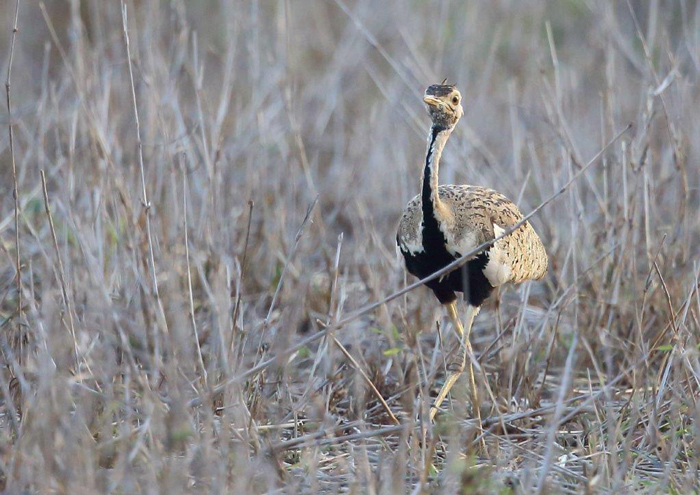 So next time you are on safari, get out those binoculars, sharpen those ears and try taking a look at all the wild and wonderful birds that call this beautiful continent home! You'll be amazed by what you see. 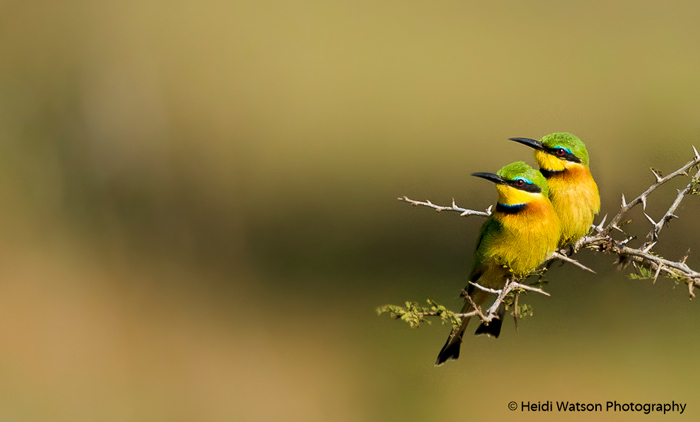 Originally published online at Africa Geographic.